Liverpool legend Jamie Carragher, doesn’t think that the Reds have many chances to win the title after last weekend’s draw vs Arsenal. Last weekend’s match between Arsenal and Liverpool was crucial for the Reds to keep the fight for the title against Manchester City alive, even Jamie Carragher is aware of how difficult it will be for his beloved squad to recover the two points they lost against the Gunners. As we all know, Manchester City is currently unplayable and Jamie is afraid that the Reds won’t be able to recover those two points against the Citizens throughout the whole season. This Monday during Monday Night Football on Sky Sports, Carragher didn’t sound too motivated after realizing that the draw against Arsenal was one of their last chances to keep the dream alive. The former Liverpool defender is aware that Manchester City won’t let slip many points for the rest of the season, he has a slight hope that they lose a couple here and there against clubs like Manchester United or Chelsea but the hopes are not very high at the moment. Liverpool should’ve won that match against Arsenal, they let a huge opportunity slip through their fingers and Jamie Carragher is aware of that. 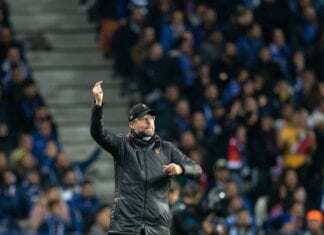 “It will have been disappointing for Liverpool to concede that goal vs Arsenal, but Liverpool supporters have got to just relax a little bit,” said Jamie. “That’s the only chance Liverpool have got, because City are better than them. 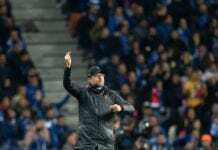 But I think for the supporters and everyone around the club, Jurgen Klopp speaks very well and so do the players about the situation – Liverpool have made a brilliant start,” he concluded. Liverpool is about to play against Red Star from Belgrade this Tuesday in the Champions League, which will be a very complicated math for them before going back to England and keep fighting to stay closer to Manchester City. The Reds will then play against Fulham at Anfield Road, they will visit Watford after the international break, and they will have to play at Parc des Princes against PSG in the Champions League before they play the Merseyside Derby against Everton at Anfield. It looks like the fixtures on the domestic side won’t be as difficult as the calendar that Manchester City has, as Pep Guardiola has to play against Manchester United next weekend and may drop a few points in the process. 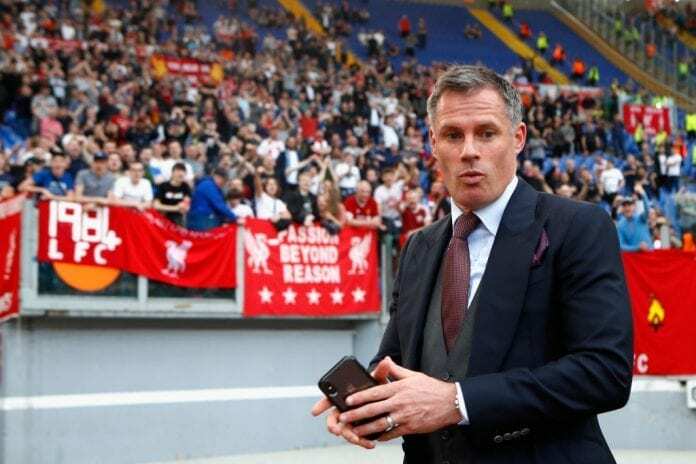 Jamie Carragher did show a slight sign of hope with his analysis, as he is aware that Manchester City has the Champions League as the main objective this season and they may falter in the Premier League if they get far on the continental competition. 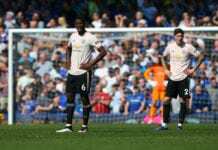 The problem here is that the Citizens don’t appear to be strong enough to get far in the competition this season, which may bring them an early elimination and turn their full attention to the domestic tournaments. If that is the case, then Liverpool can kiss the title goodbye again this year. How much of a chance does Liverpool have to win the Premier League this season? Please share your opinion in the comment section down below.